2000 Sydney Olympic Gold Medalist Misty Hyman AND another former American Record Holder Dagny Knutson will come to Swim Neptune! 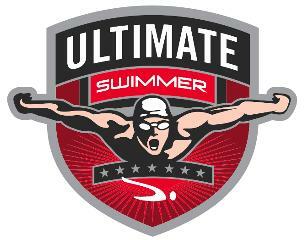 Swim Neptune will host 2 Olympians at the Jewish Community Center in Scottsdale on Saturday, September 6, 2014. Open to SWIM NEPTUNE participants only.